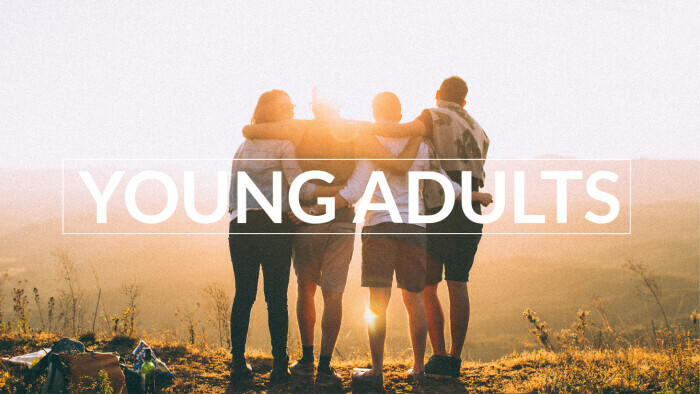 Our Young adults range from working professionals, military, college undergraduates and graduate students. Please join us on Sunday morning. Often times you will find this age group sitting on the left, towards the front of the worship room. But, you are welcome to sit wherever you are comfortable. We would also love to help you find a small group- some are inter generational and some are your specific stage of life. Click the buttons below for more information or contact Elizabeth Duncan, . 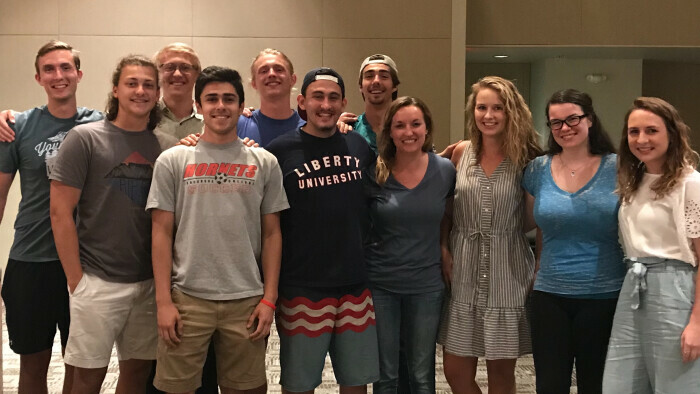 Join us at Tribe Fellowship on Wednesday evenings at 8 p.m. on the William & Mary campus in building ISC 1221. 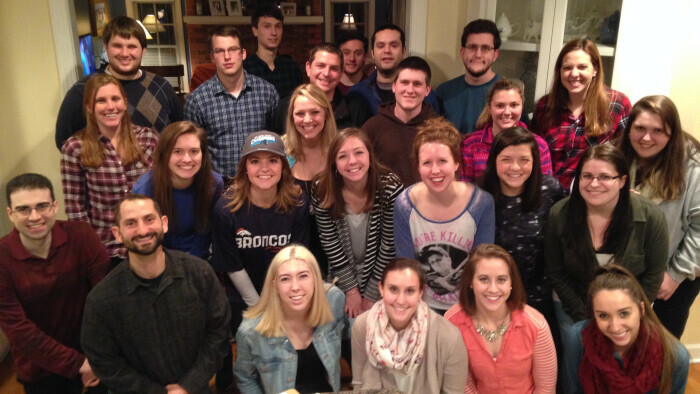 Make an impact during your college career through the Chapel High School Ministry! For more information, contact Isaac Goncalves, High School Ministry Director, . Click the button below to see what trips are available.